*We have not issued the Fact book since March 31, 2013. See the following page to view the Ten-year financial data. 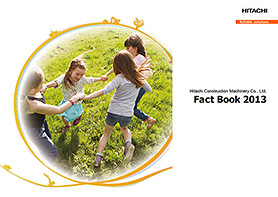 View the PDF file of our factbook.